It’s been a great summer so far, and yesterday was perhaps the hottest day yet. 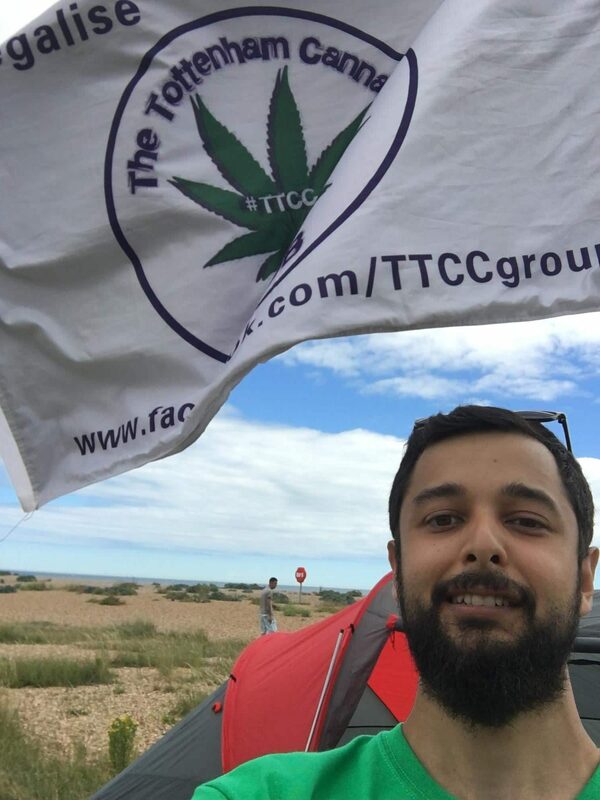 That made it the perfect setting for the beach BBQ we attended, hosted by Hampshire Cannabis Community. 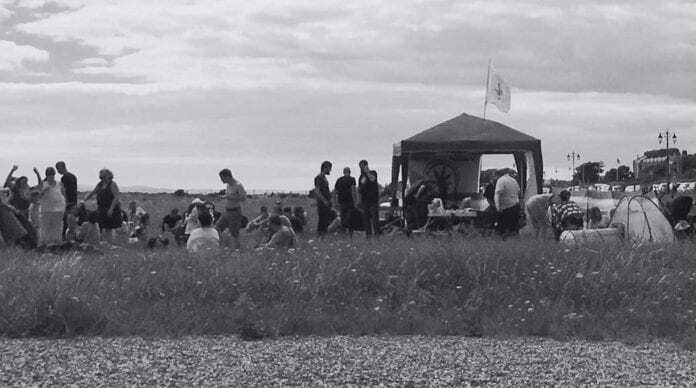 We headed down to Portsmouth beach for 2pm, and by the time we got there, the event was already underway, with more people turning up throughout the day. I felt like I’d only just sat down when it hit 4:20, despite being there for over two hours – the sign of a good day! 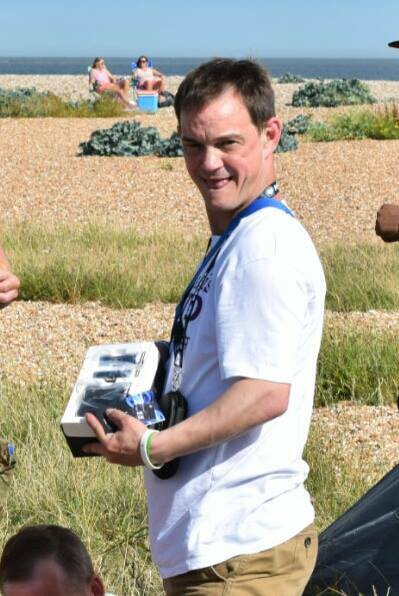 The day included a raffle where the top price was a vape pen, and of course a BBQ and plenty of meat! 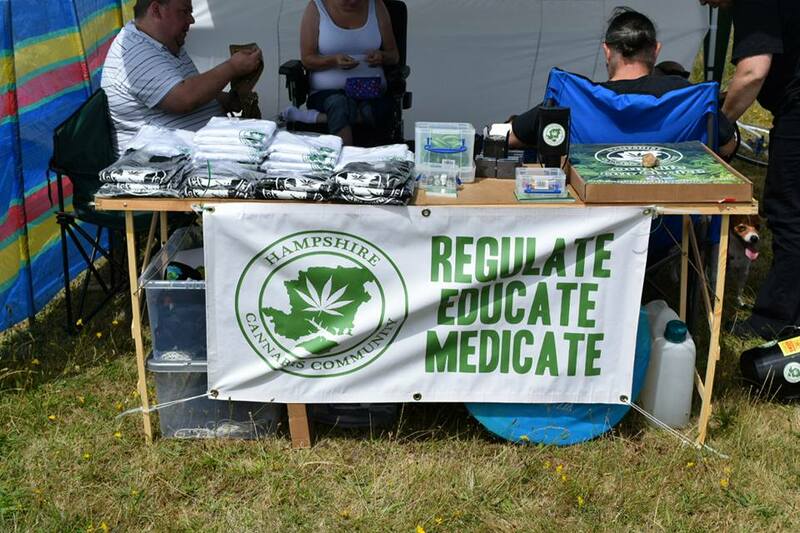 There was also posters, t-shirts and wristbands for sale on the day by Hampshire Cannabis Community. Attending the event were Tottenham Cannabis Club, who we reported on last weekend. It was great to catch up with them and start planning future projects! Also attending was Durham City Cannabis Club, a new club formed this year with a great attitude towards cannabis activism. Both Tottenham and Durham City also won prizes in the raffle! 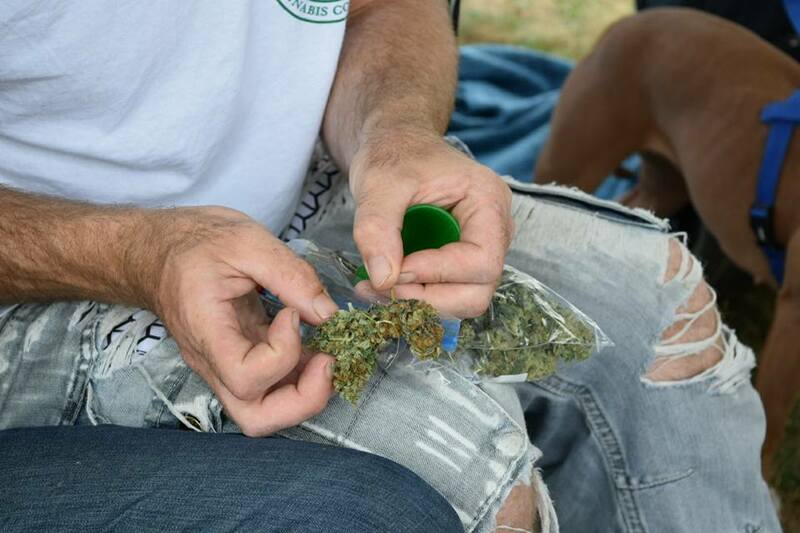 As you’d expect, there was no trouble at the Hampshire Cannabis Community Beach BBQ, as everybody came together to celebrate cannabis. These events tend to have an awareness focus, and are days where people can come together to talk about, celebrate and use cannabis. 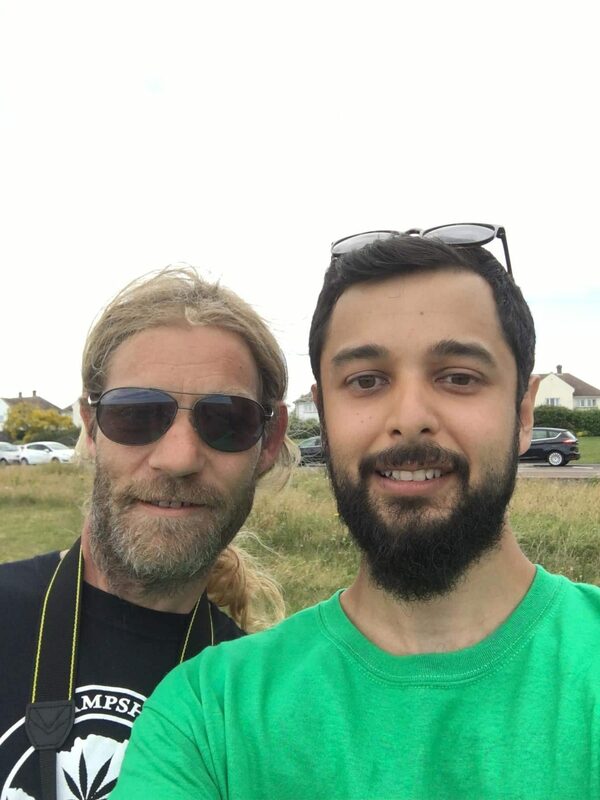 We met a youtuber called DrewIsSharing who’s passionate about cannabis legalisation and did a live Periscope stream to discuss cannabis. We had several more great conversations, met a lot of new people and generally raised awareness about ISMOKE. I am always impressed with the organisation and coordination at these events, and have big respect for those putting themselves out there and organising these gatherings. 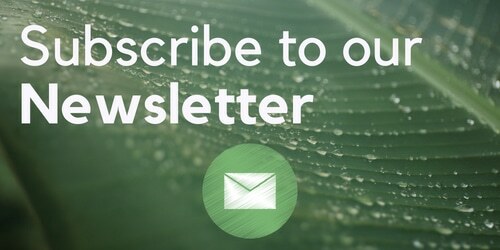 I think in order to achieve cannabis legalisation we need act as a force, and coming together to celebrate cannabis helps network with like-minded people and passionate cannabis advocates. The UK Cannabis Social Clubs are an important part of the cannabis legalisation movement, and we’ll support them any way we can here at ISMOKE. 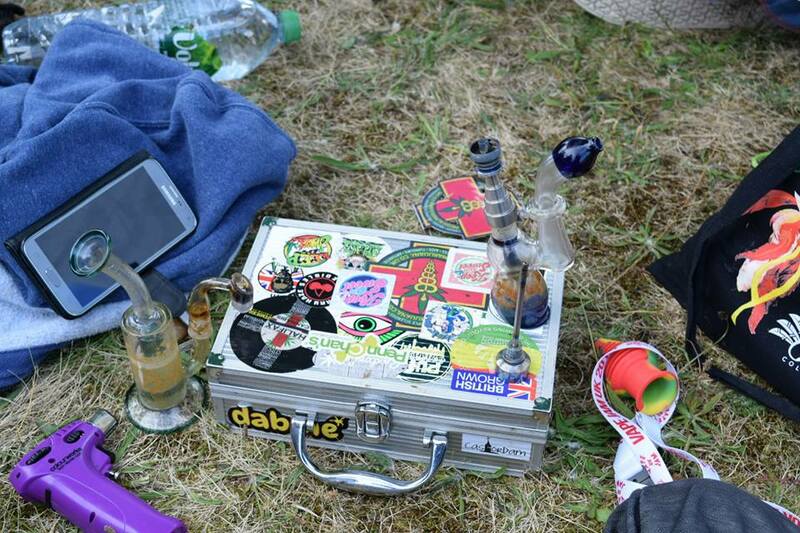 Next week there’s a cannabis awareness picnic in Hemel Hempstead we’re hoping to attend. Watch out for a write-up on ISMOKE Magazine! Thanks Sy Dignam + Liz Green for some of the photos. 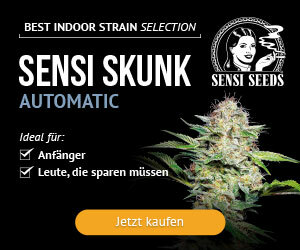 Next articleIs There a Cannabis Club in YOUR Area?